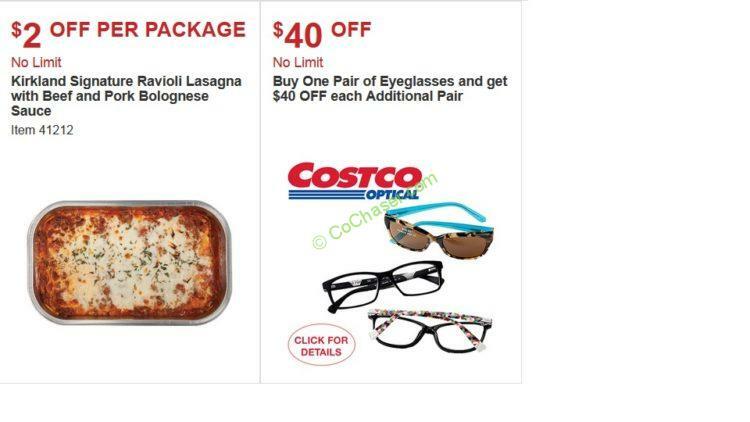 Costco October’s coupon book is out now, the deals valid from Thursday 09/28/17 – Sunday 10/22/17. 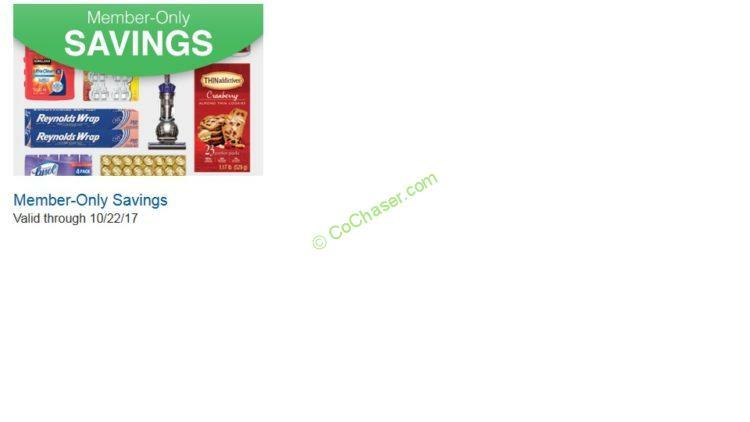 This Costco coupon book shows you the latest products and deals that you can earn instant savings when you shop at Costco with these coupons. One of the top Sep discounts on coupon book is HP HP 17-bs153cl Touchscreen Laptop that has $100 discount, dropping the price to $599.99. HP Pavilion 570-p017c Desktop is on sale, taking $150 from the original price, the final price is 499.99. Dyson Ball Animal Upright Vacuum is $100 off, bringing the price down to $299.99. Braun Series 7 Wet & Dry Shaver has $30 off, dropping the price to $99.99. Keurig K525C Single Serve Coffee Maker has $25 off; the final price is $99.99. Oral-B Professional Care Rechargeable Toothbrush 2-pack has $35 off, dropping the price down to $64.99. Dyson Pure Hot + Cool Heater/Fan/Purifier gets $100 off, bringing the price down to $349.99. The tire coupon is for Michelin.